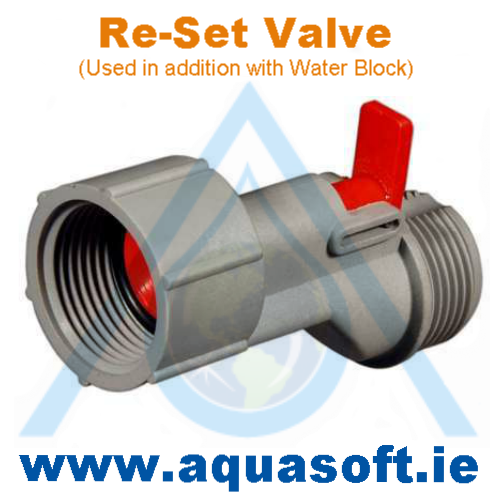 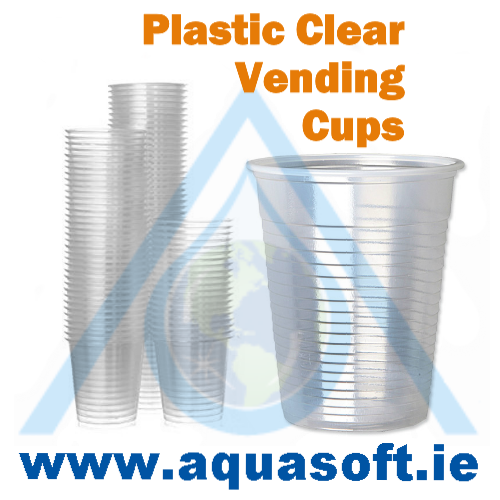 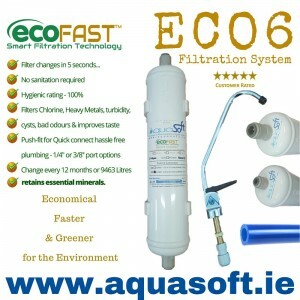 Aquasoft™ Ireland Premium Free Standing Water Coolers with DD+ Direct Fed Dispensing Technology offers an ultra-cooling drinking water experience at the touch of a button. 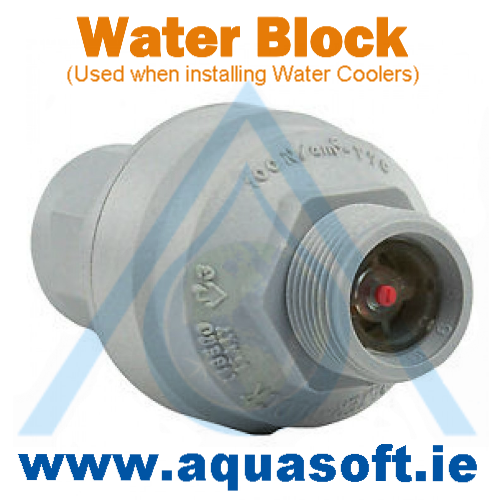 Aquasoft™ Premium Free Standing Water Cooler with DD+ Direct feeds mains water through a retro-fitted filter system into hot or cold reservoirs, having the option of pure filtered water as cold and ambient, or cold and hot even floor or countertop units. 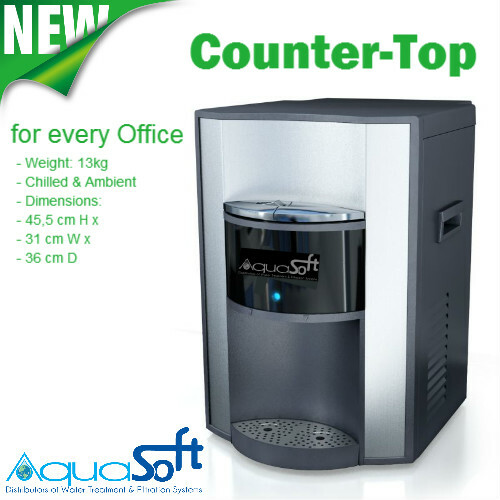 The AQUA PURIS Free standing direct feed ultra-chill mains filtered water cooler delivers high qual..
Water Chiller CR-8: DD+ Mains fed Direct Chill Counter-top water cooling system for Home a..